The Yamaha GB1K is Yamaha’s most compact and affordable baby grand piano. 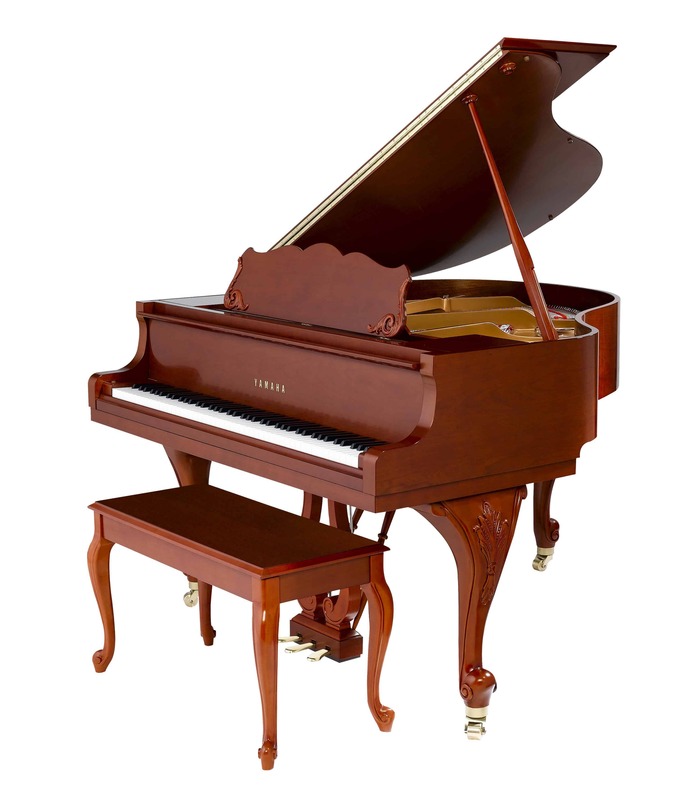 It is also one of the most popular pianos sold at the Piano Gallery of Utah. MSRP: Starting at $14,999 – $19,179 On Sale! Contact us for Pricing! The Yamaha GB1K is available to test out at any Utah Piano Gallery location. Drop by anytime during store hours to play this popular, affordable Yamaha grand piano for yourself. The Yamaha GB1K is Yamaha’s most affordable and compact grand piano. 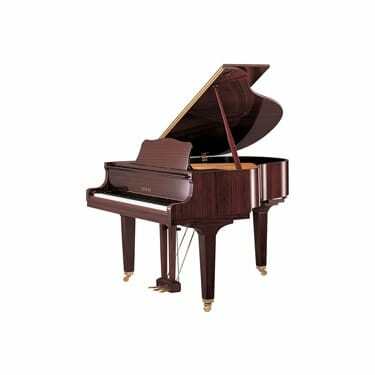 At only 5′ long, this affordable grand piano is classified as a baby grand and is the smallest acoustic grand piano offered by Yamaha. 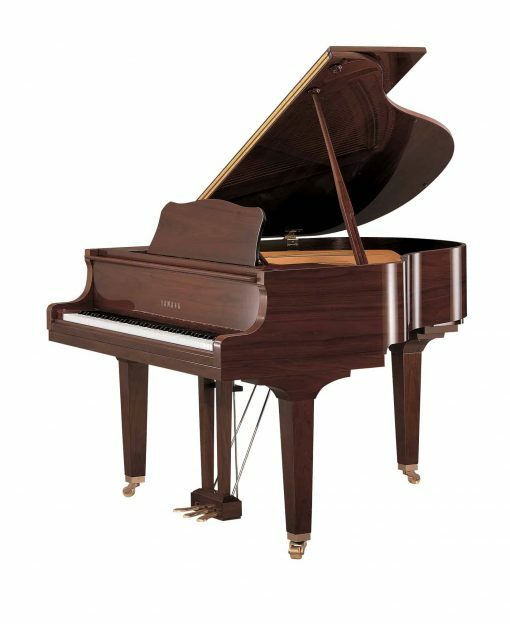 With the same quality, power, sound, and workmanship expected of Yamaha but with cost-saving production and materials, the Yamaha GB1K offers piano lover a more accessible grand piano option that can fit into tighter spaces (and tighter budgets). Yamaha pianos are among the most recommended pianos among piano tuners and technicians, and remain a leading choice for pianists at all skill levels and all over the world. 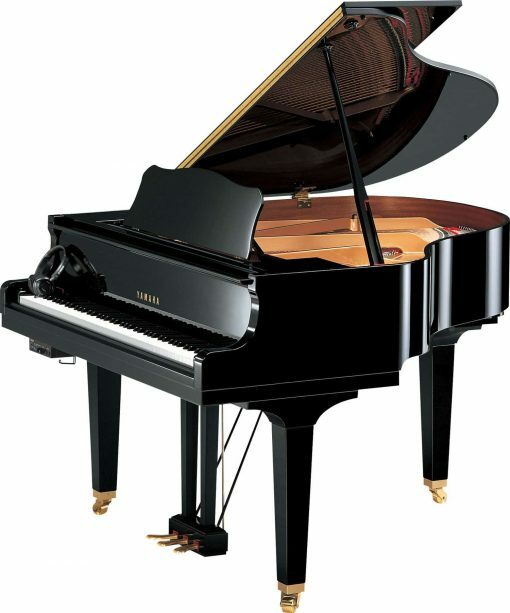 The Yamaha GB1K is one of the most popular grand piano sold by Piano Gallery for its compact design and affordability. This piano is suitable for homes, studios, schools, or houses or churches. 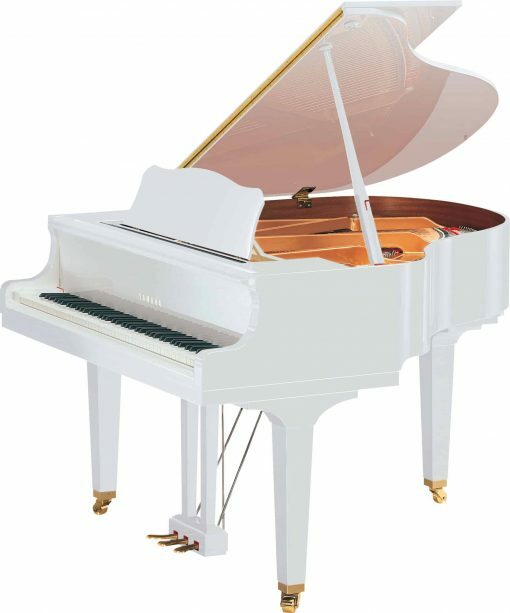 Yamaha pianos have an unparalleled reputation as an instrument of outstanding quality and value. With top-of-the-line production facilities and a tradition of care and craftsmanship, Yamaha’s pianos combine the best in instrumental engineering and production. 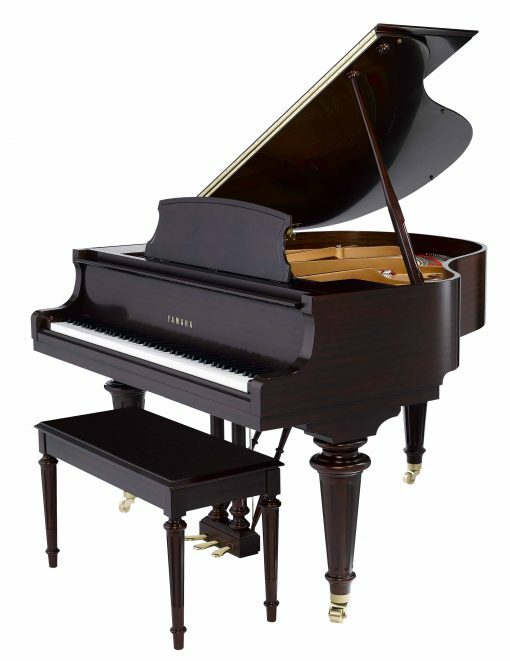 The Piano Gallery of Utah is Utah’s exclusive Yamaha piano dealer, and Yamaha’s top 5 piano dealers in the world. The Piano Gallery of Utah is Utah’s largest piano dealer, and with three convenient locations, it’s easy to stop by our comprehensive showrooms to experience these pianos for yourself.